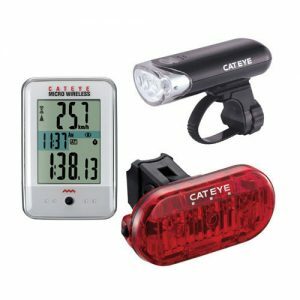 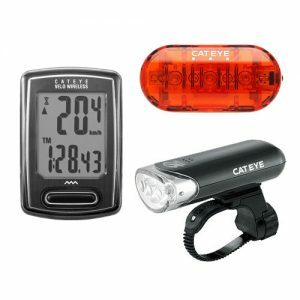 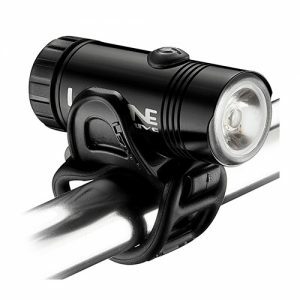 As the days shorten in length, a solid yet sleek light is important for commuting home or finishing off a long training ride. 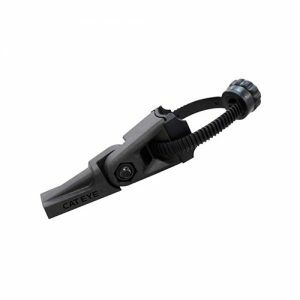 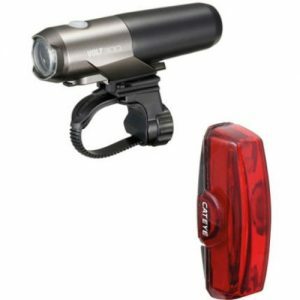 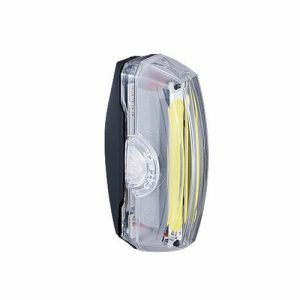 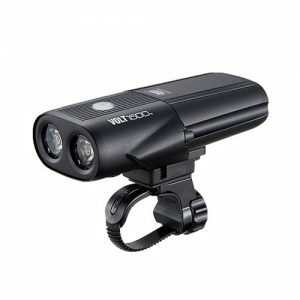 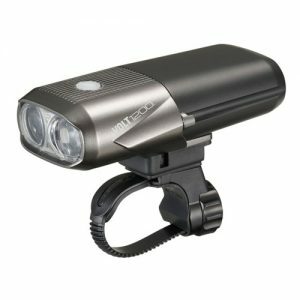 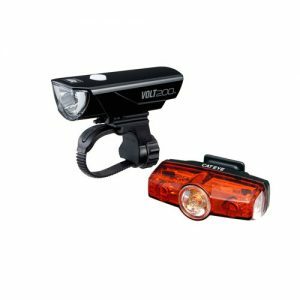 The Volt400XC provides 4 lighting modes (high, low, hyper-constant, and flashing) that range from 400 to 100 lumens to ensure you have the right illumination option to get you home safely. 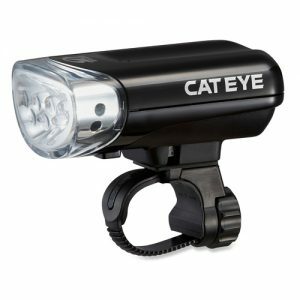 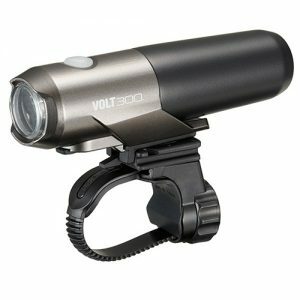 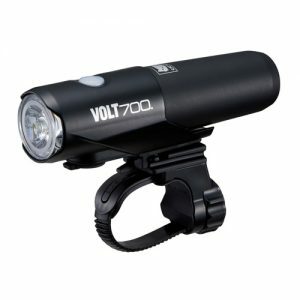 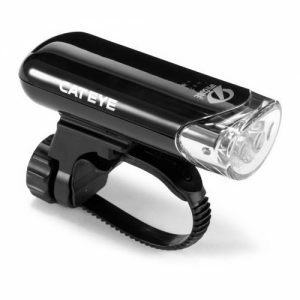 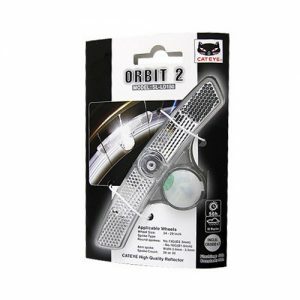 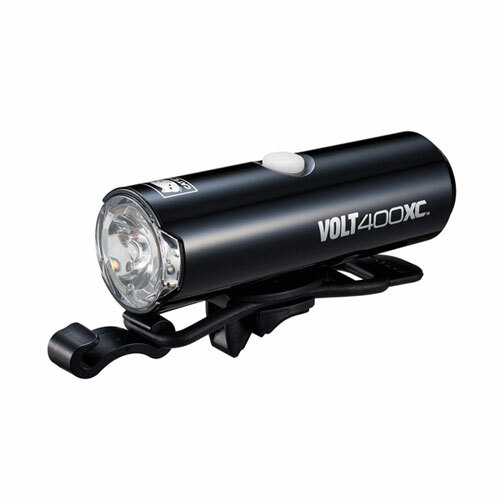 With its easily attached rubber bar mount, USB-rechargeable Li-ion battery, and high-intensity white LED the Volt400XC is the perfect bar-mounted headlight for riding in the dark.